ICSA Ireland, the Irish Cattle and Sheep Farmers’ Association, has said the delay in issuing a large number of Disadvantaged Area Scheme (DAS) payments is putting farm families under financial pressure. In a statement on Friday, ICSA rural development chairman John Barron said: “This is a time of year when many farm bills fall due to be paid in the normal course of business but in the first half of this year farmers had the added burden of buying in extra feed as a result of the fodder shortage and the cost of that is really being felt now. Many farmers would be depending on the prompt payment of DAS monies to sustain their cashflow and any unnecessary delay on the payments can cause serious disruption. 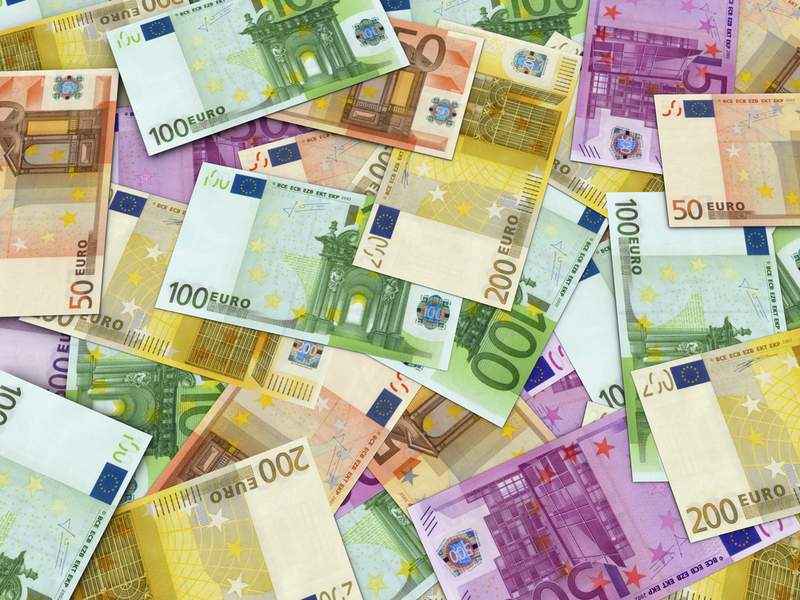 The Department of Agriculture issued more than 60,000 DAS payments last week totalling €125m, however in excess of 31,000 of total applications are on hold, latest figures reveal. A significant number of applicants are not eligible for payment under the scheme for a number of reasons such as insufficient stocking density on their holdings and area-related issues, according to the department. 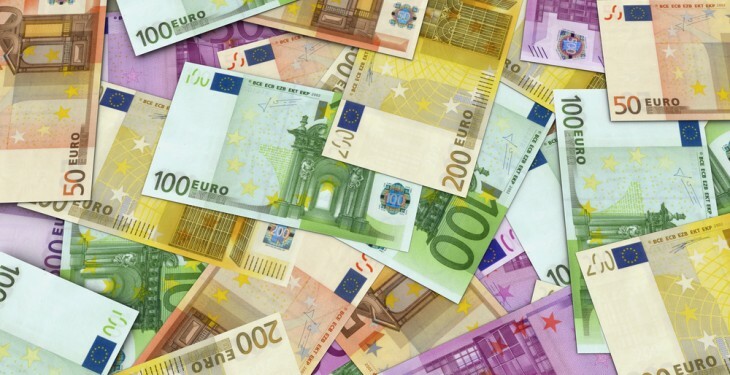 The department said it will continue to process applications on a twice-weekly basis with the view of issuing €190m before the end of the year. A full breakdown of all DAS applications will be available next week, it added.